As a frequent traveler, I constantly struggle with staying fit on the road - Am I going to be able to get up early enough to work out? Do they have fresh, healthy food that I like where I'm going? Will I be able to run? What will the weather be like? These are just some of the questions that constantly roll through my mind. So I thought I'd share some of the tools I use to stay fit while on the road, and hopefully it helps you too. Always pack a pair of sneakers: The first thing that goes into my suitcase is my sneakers. I actually keep a pair of travel sneakers so I have no excuse to not pack them, like my suitcase being full...lol. Yoga mats are my best friends: Depending on where you are going, you may be able to pack your yoga or exercise mat in your large suitcase, or buy a strap and carry it with you. I prefer to carry it because of my next point. If I have absolutely no gym, it is like my own mini-gym. 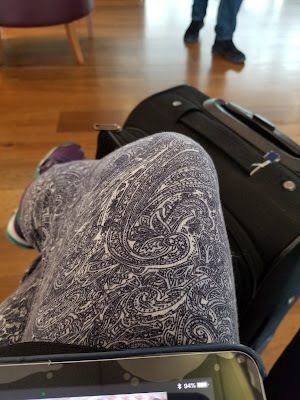 Travel in exercise gear: Okay, this is common sense to me as I want to be comfortable on long flights. 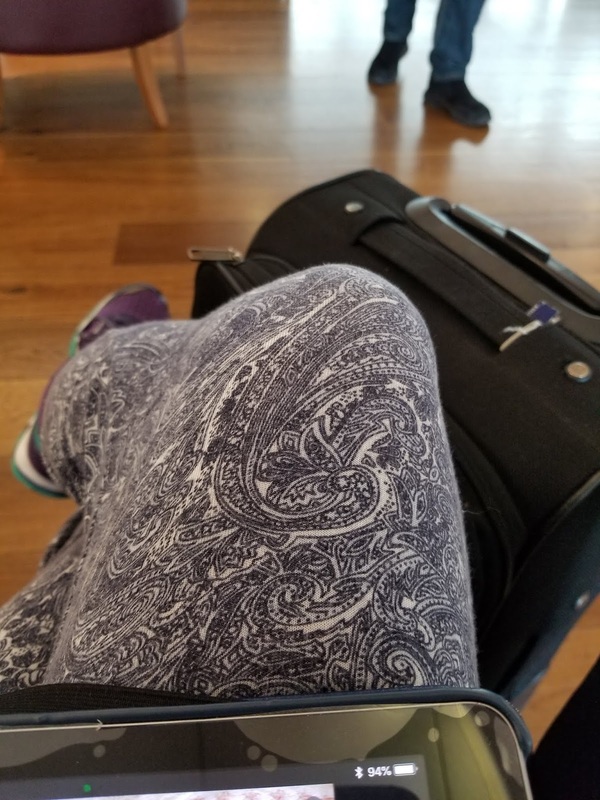 However, I'd also rather travel in leggings or yoga pants because then if my flight is delayed or I have a long layover, I can find a quiet spot at the airport and yoga it out. This is all based on your level of comfort but I'm all about airport yoga. Shout out to the airports that actually provide you yoga space, like San Francisco. Make a workout schedule: When out of town, I do not have the luxury of all the equipment I may have at home. So I don't wing it. I plan what I want to work on for the time I am on the road, and I stick to it. If I'm staying at a hotel, this includes checking out the gym to see what I can do there or what I need other tools for. Research trails in the city/neighborhood: If I am visiting a place where I think gym options will be limited or if I have running in my workout schedule, I research trails closeby before I go. I'd rather run outside than on the treadmill if I have the option! Always have an internet option or take a DVD: YouTube and DoYogaWithMe.com are my best tools for workouts on the road when I don't want to think or create my own routine. Plus, it simulates going to a class :) Back in the day though, I used to carry at least one workout DVD with me everywhere. Pack an exercise loop or ankle weights: Because I will most likely work on my legs, I take something to help me with strength training. Airport security apparently does not like ankle weights anymore so I take my exercise bands now if I'm flying. Plan meals ahead: Is there a restaurant nearby I am familiar with? If yes, I know I will be getting some food from there. It helps me organize my meals and not overeat because we are tempted to eat 3 course meals when away from home. If I am staying at a hotel with a kitchen or at an apartment, can I cook? Can I buy good fresh food? What do you do to stay fit on the road? Looking for the best bodybuilding drugs and can’t be able to find the best place for this, then this website can easily solve your this problem, from this worldfitnesscr.com/ everyone can easily get the best bodybuilding drugs for getting the huge body quickly. Thanks for sharing your tips to making exercise easier. I'm just starting on my fitness journey and your advise will surely help. Great & inspiring post surely. 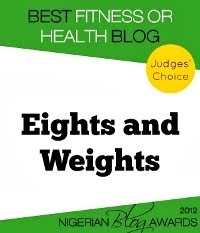 Here's something I written about best exercise to lose belly fat which I hope your audience can enjoy reading to. Always as inspiring as I have first read. Thank you. Here's something I Wrote about on what's the best exercises to lose belly fat. However, I do believe there are some common practices we can all adopt to help us overcome obstacles at any of these stages and become an improved, healthier and fit person. I think this can work for sure when we try on tapis de course and how it should be. Forskolin is a chemical found in the roots of the plant Plectranthus barbatus (Coleus forskohlii). This plant has been used since ancient times to treat heart disorders such as high blood pressure and chest pain (angina), as well as respiratory disorders such as asthma. Go with vibro shaper can provide great health for nice fitness. Grocery Store in Dubai Really informative post. Great. Shopping Mall in Dubai I really like and appreciate your post.Really thank you! Great. tiny travel trailers for sale Really informative blog. Really Cool. Here a goal could be, and usually is, to improve quality of life outside the gym; that is to have an increased capacity for recreation and play,Russell Westbrook Workout whether this be a grandmother having fun with her grandchildren, or a teenager playing football. 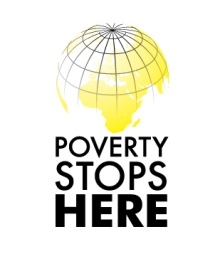 Cool.Really appreciate you sharing this blog post.Really thank you! Really Cool.